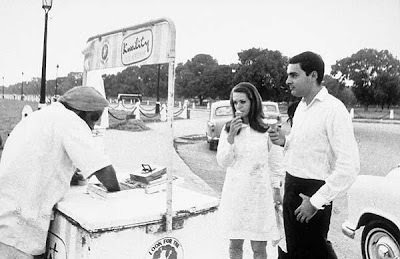 Former Indian PM late Rajiv Gandhi, his wife Sonia Gandhi (Presently she is the Congress party leader) and the 3rd person????? May be Indian Prime Minister Manmohan Singh??? ?